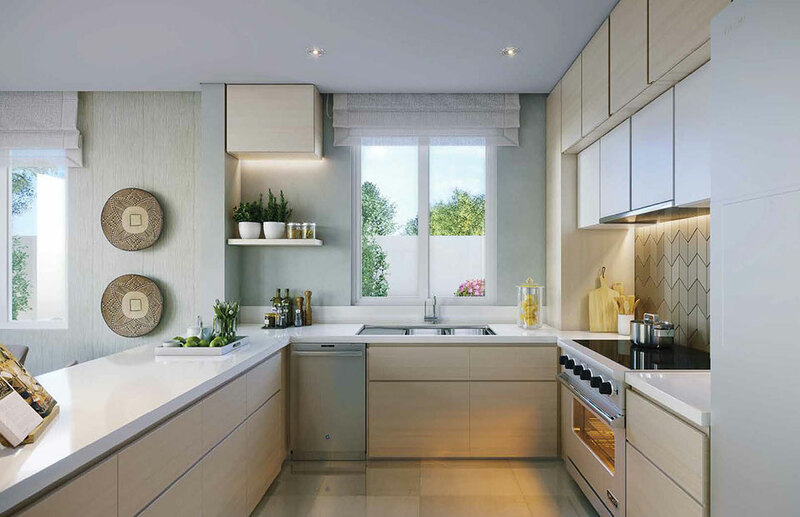 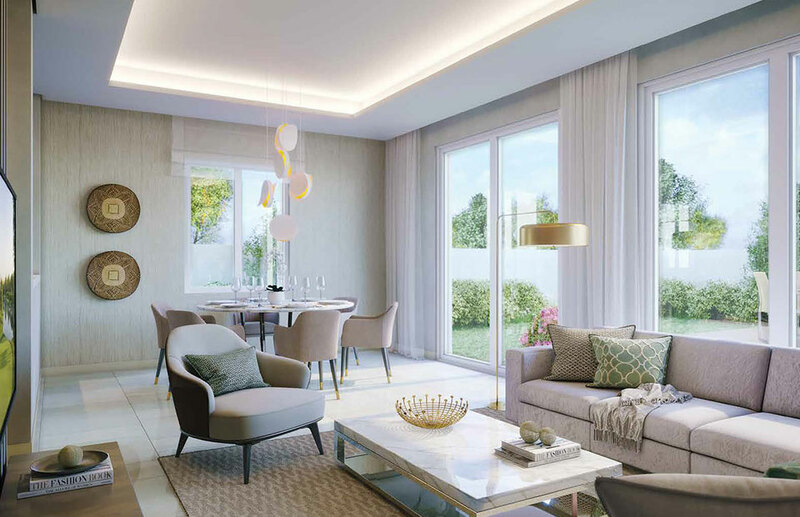 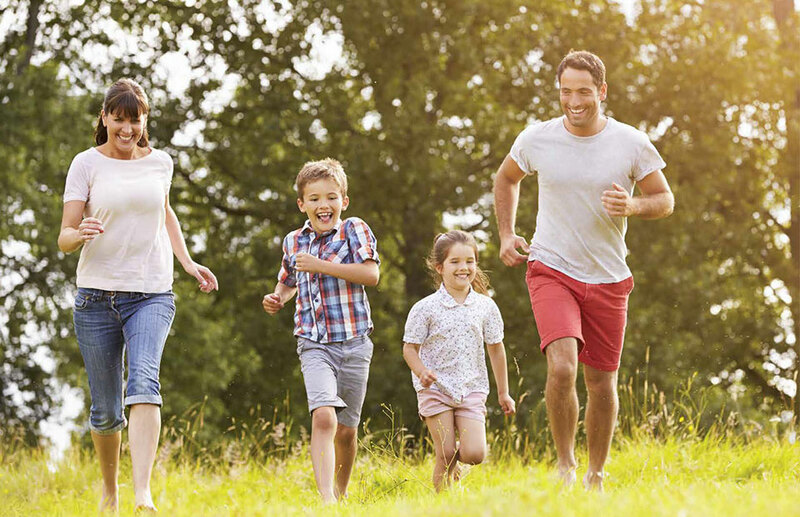 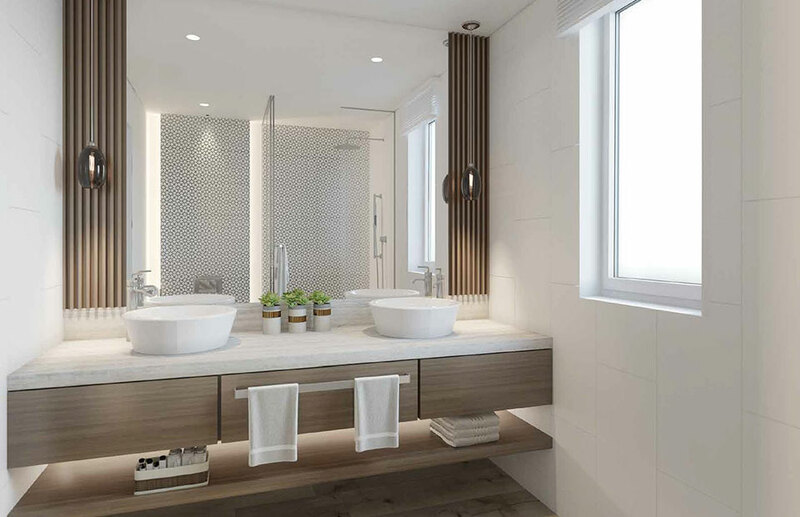 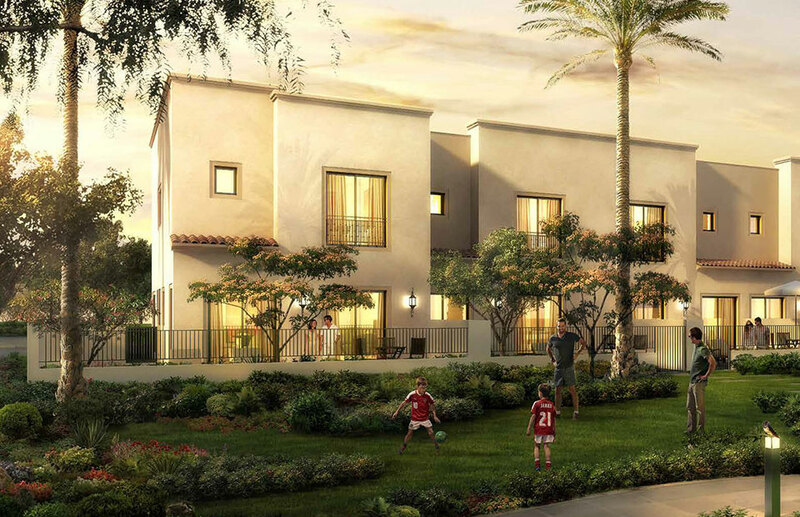 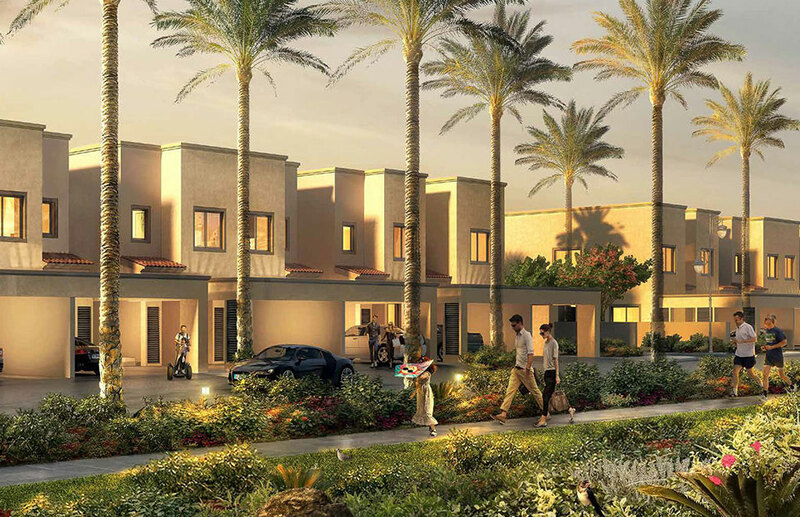 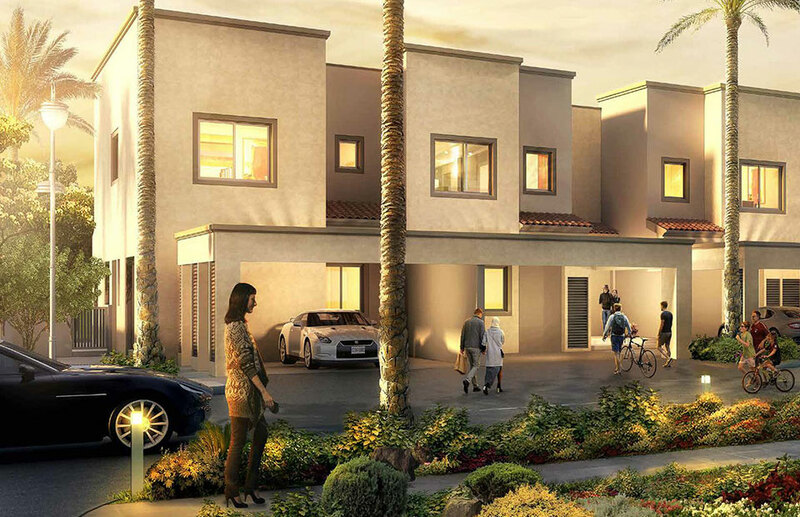 Amaranta is a community within Villanova in Dubailand and features aesthetically designed town houses, most suitable for family living and inspired by Mediterranean architecture. 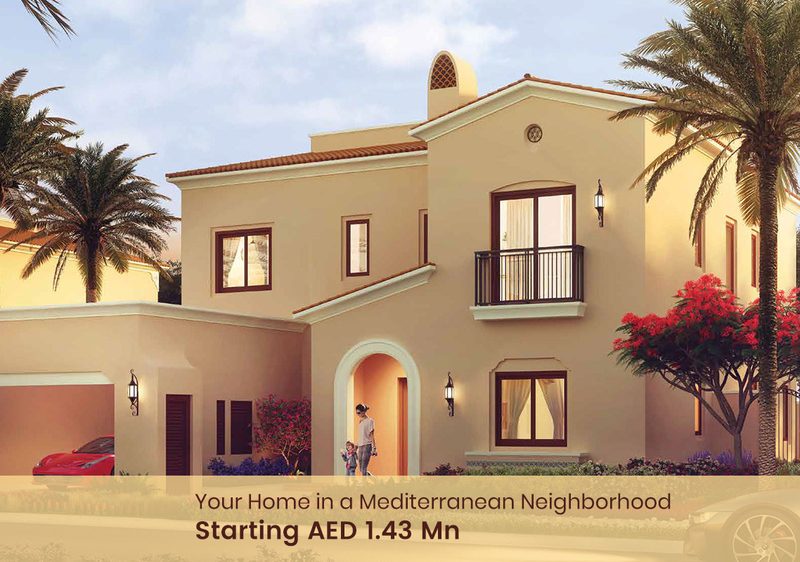 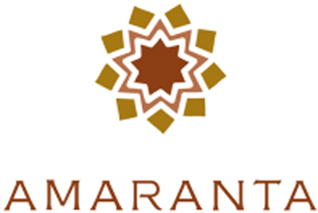 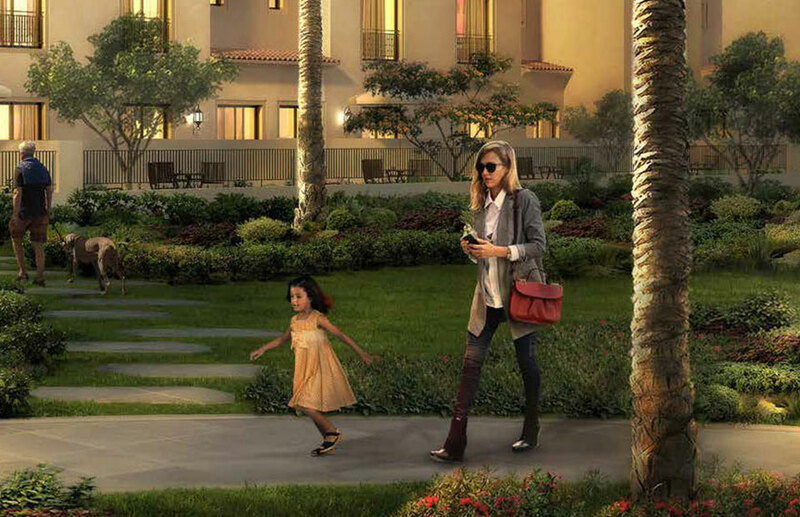 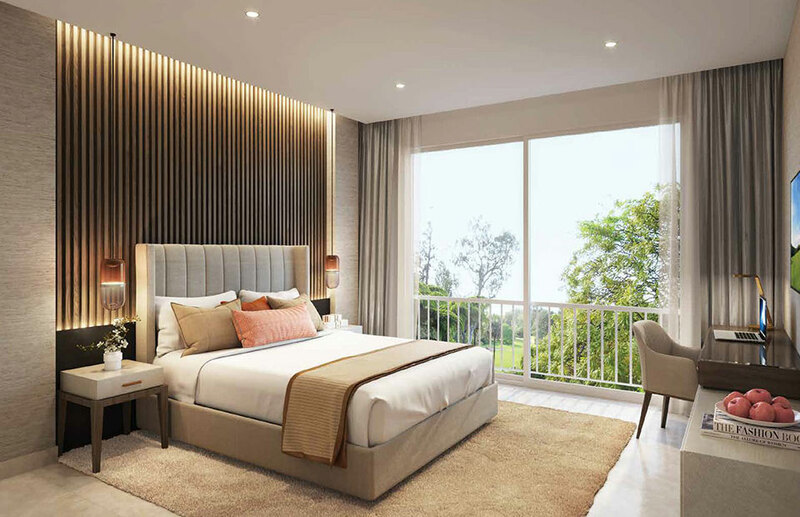 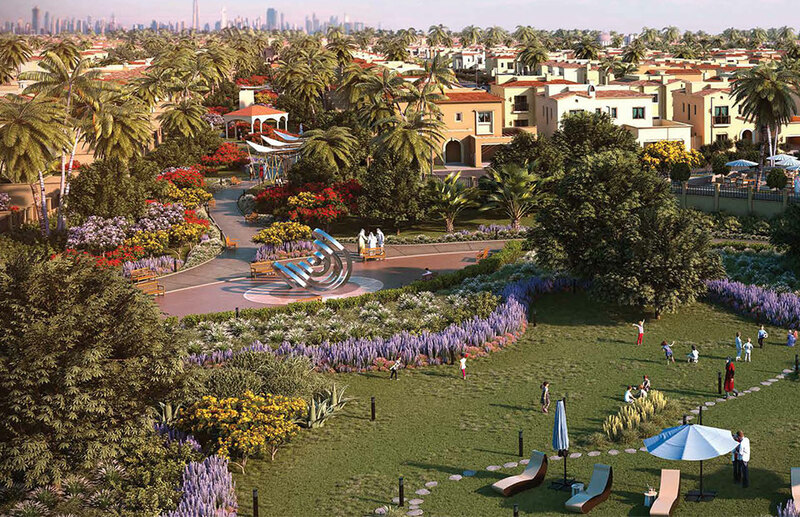 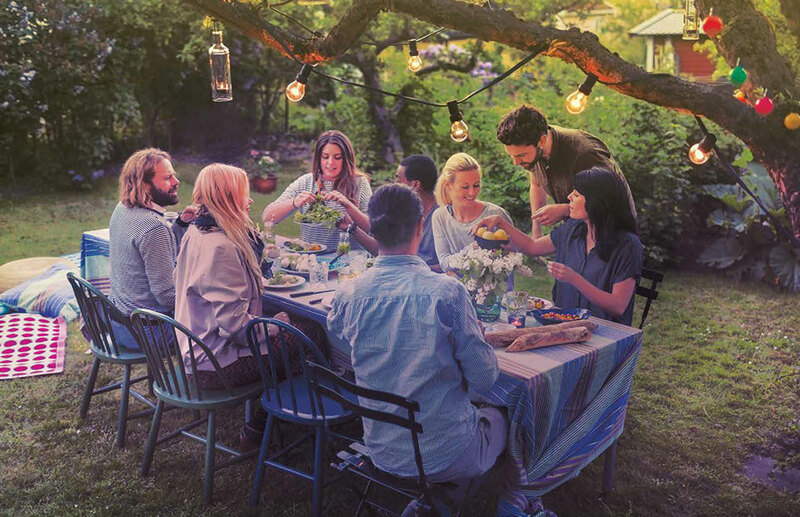 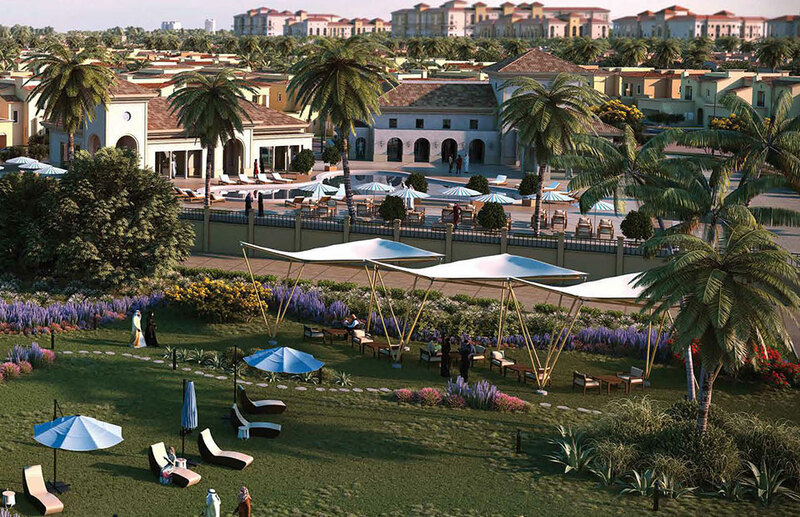 Developed by Dubai Properties, Amaranta hosts a range of amenities with flexible payment plans. 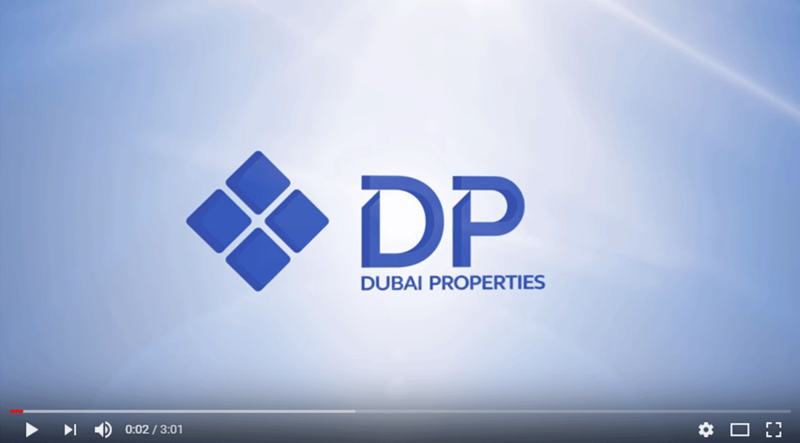 Aeon & Trisl merged into Aeon & Trisl properties in the year 2012 and have been working zealously as a renowned name in the UAE real estate industry.